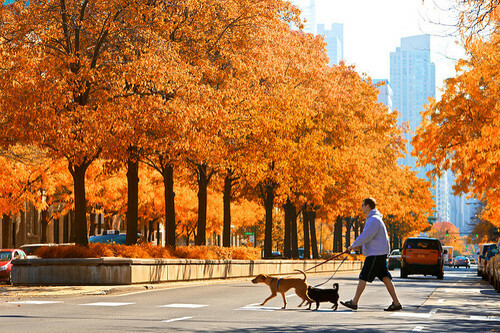 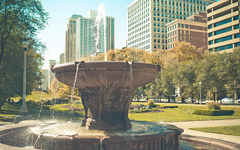 芝加哥(Chicago)有風城之稱, 為美國中西部最大城以及美國第三大城, 人口將近兩百七十萬人, 而整個芝加哥(Chicago)大都會區則有人口約九百四十六萬, 為全美國第三大都會區. 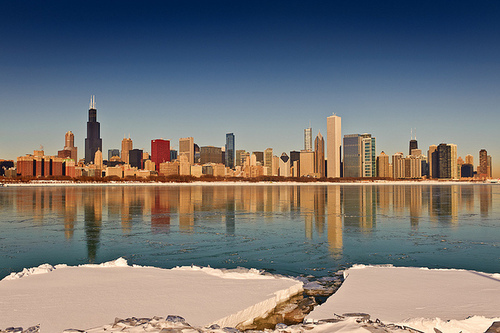 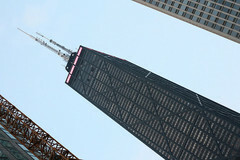 為於五大湖之一的密西根湖旁的芝加哥(Chicago), 也是美國經濟要城, 著名的期貨交易所(Chicago Mercantile Exchange)就在芝加哥市中心. 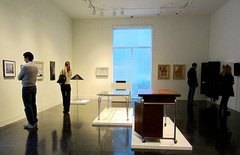 另外芝加哥還有全美國第二大的美術館 - 芝加哥藝術學院以及美國最高, 世界第七高的席爾司大廈. 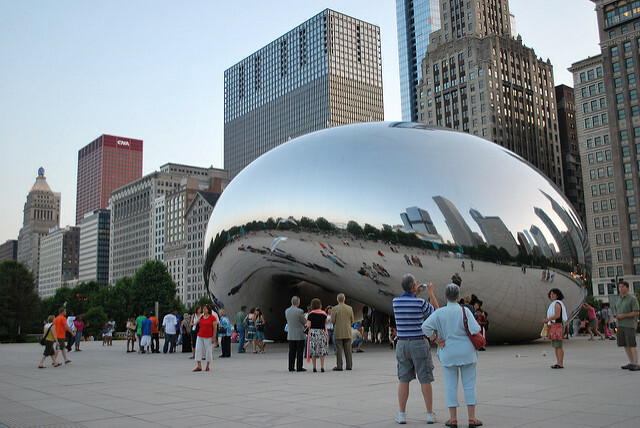 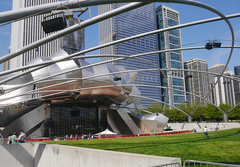 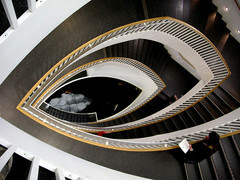 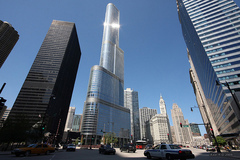 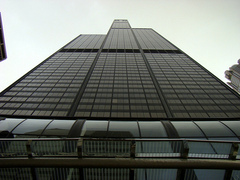 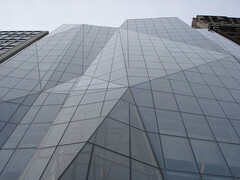 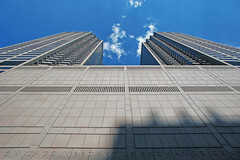 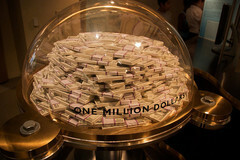 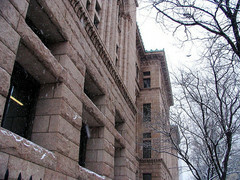 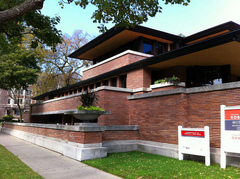 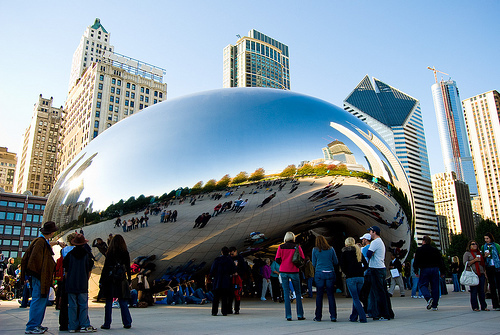 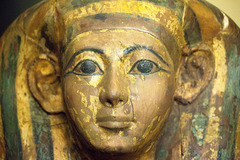 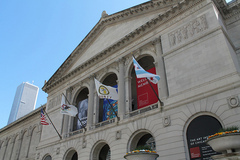 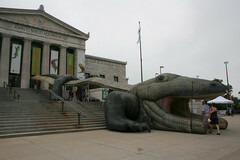 芝加哥美術館(Art Institute of Chicago): 111 S Michigan Ave. 世界知名博物館, 收藏許多著名印象派畫作. 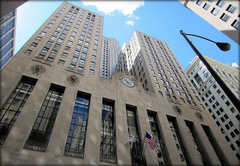 芝加哥期貨交易所(Chicago Board of Trade): 141 W Jackson Blvd. 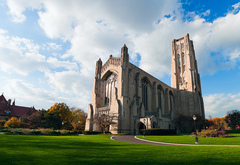 為美國知名交易所,有遊客中心可以參觀. 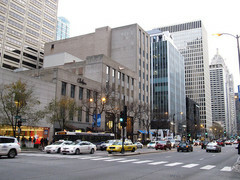 芝加哥商品交易所(Chicago Mercantile Exchange): 20 S Wacker Dr. 與芝加哥期貨交易所齊名的交易所,有遊客中心可以參觀. 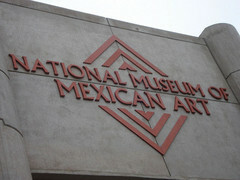 墨西哥美術館(National Museum of Mexican Art): 1852 W 19th St. 展示墨西哥藝術與文化. 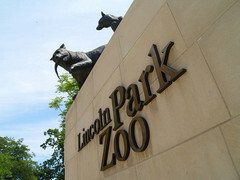 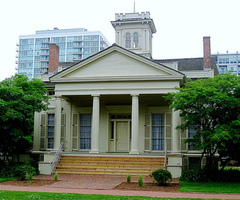 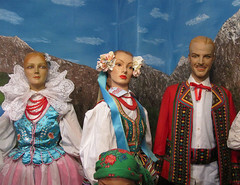 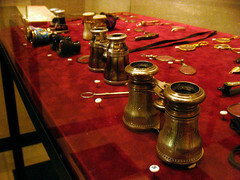 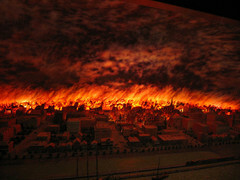 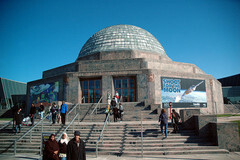 波蘭博物館(Polish Museum of America): 984 N Milwaukee Ave. 展示波蘭相關文化. 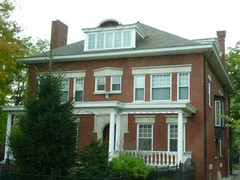 芝加哥美術俱樂部(The Arts Club of Chicago): 201 E Ontario St. 主要展示當代藝術. 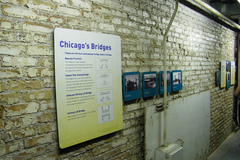 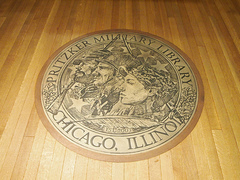 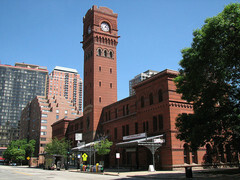 芝加哥河博物館(Bridgehouse & Chicago River Museum): 376 N Michigan Ave. 展示芝加哥河歷史. 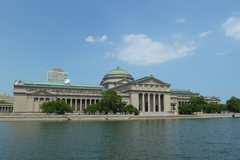 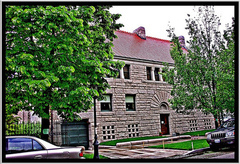 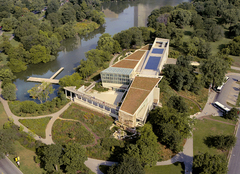 羅優拉大學美術館(Loyola University Museum of Art): 820 N Michigan Ave. 收藏了中古世紀，文藝復興和巴洛克藝術. 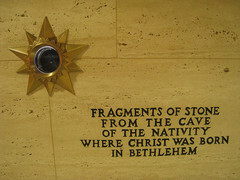 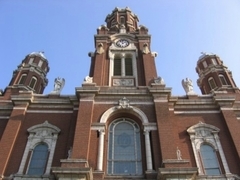 聖瑪莉教堂(St. Mary of the Angels): 1850 N Hermitage Ave. 內部華麗而莊嚴, 外觀則壯觀. 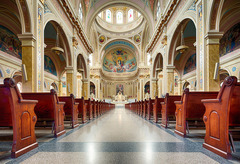 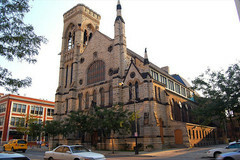 聖海耶辛教堂(St. Hyacinth Basilica): 3636 W Wolfram St. 典型的波蘭天主教堂. 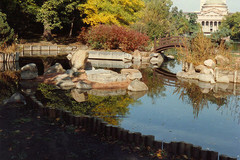 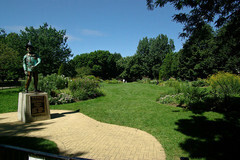 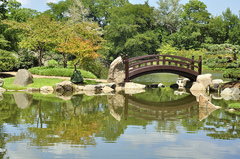 大阪花園(Osaka Garden): 6401 S S Stony Island Ave. 有典型日式花園的小橋, 松樹, 宮燈和小湖等.